Stock markets in China and Hong Kong bounced on Friday after US President Donald Trump said he had a “long and good” phone call with Chinese President Xi Jinping, and it’s reported that a trade deal between the world’s two largest economies is likely. Hong Kong’s Hang Seng Index 4.2 per cent on Friday, the biggest one-day gain in near 7 years. The Shanghai Composite Index rose 2.7 per cent. In addition, the Chinese yuan surged more than 700 pips against the USD within 24 hours after the phone call between the two presidents, with the offshore yuan hitting 6.8486 per USD intraday after touching 6.98 earlier on the same day. On Thursday, comments made by Mr Trump appeared to be an attempt to ease tensions. “Just had a long and very good conversation with President Xi Jinping of China. We talked about many subjects, with a heavy emphasis on Trade,” the US President tweeted. 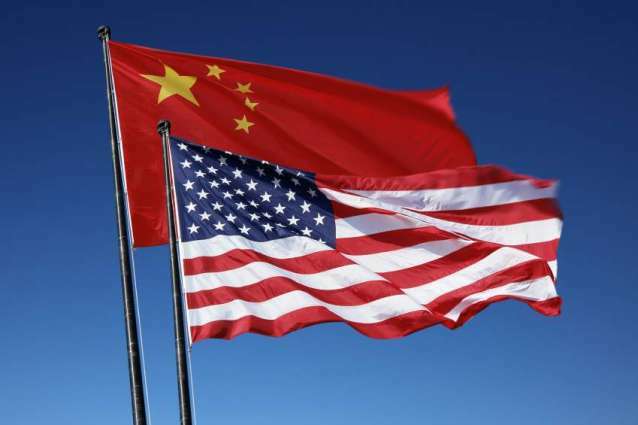 It’s reported that the US President Trump wants to reach an agreement on Trade with China at the G20 summit in Argentina later this month and he has asked key officials to begin drafting potential terms, according to Bloomberg citing sources.